We all need to eat, so there’s no getting away from spending money on food. But we can make sure we aren’t costing ourselves more than necessary by cutting down on waste. There’s loads of things you can do with the bits of food you’d normally just chuck away. Think there’s no use for a carrot top or a bit of stale bread? Think again. These usually unloved ingredients can form the basis of various meals, keeping them out of the bin and making your bank balance go further. 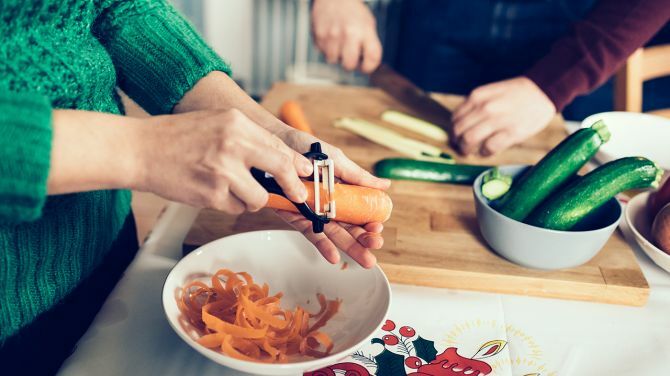 Most of us would never dream of cooking with carrot tops, but when you think about it, they’re not that different from herbs. That means they’re really versatile and can be used in everything from soups to salads, but one particularly inventive solution is in pesto. 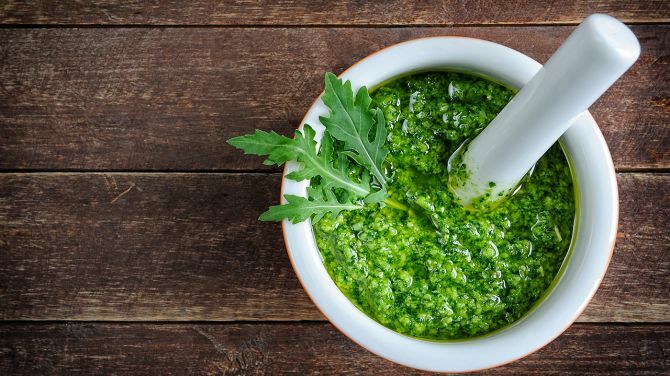 Fuss Free Flavours shows you how to make a really fresh-tasting pesto made with two handfuls of carrot tops. You’ll be totally converted from the usual basil. Peelings make the base of a tasty stock that you can use for all sorts of things like sauces and soups or even risottos and noodle dishes. The problem is that you never have them lying about when you need then, which means collecting them together in the freezer as you go is a good way to ensure they don’t go to waste. Yumsome shows you how to transform this pile of frozen peelings into an all-purpose stock. 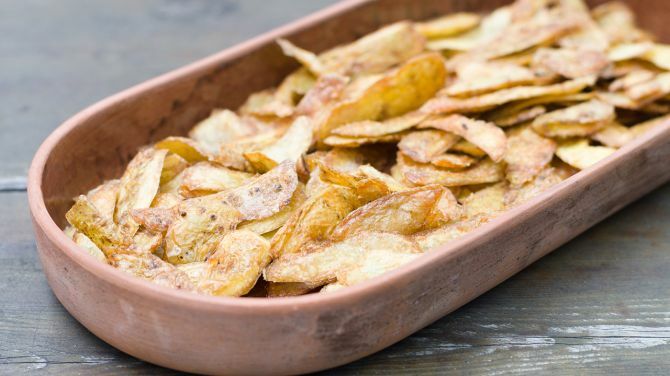 You can make a really substantial snack from leftover potato skins. Veggie Desserts likes to roast them in the oven with garlic and rosemary, but you can also cook them in your ActiFry as an alternative to chips. Whip up a vegan garlic dip to go with it and you’ll find all those potato skins have disappeared in no time. The Simple Vegan Blog has a creamy oil-free version. Bread’s one of those things that we all have lying about and goes stale in the blink of an eye. 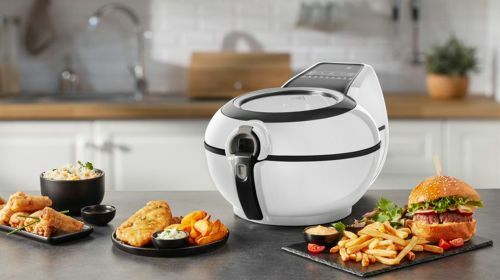 Luckily, there’s loads of ways to use it up, including for crunchy croutons to go into a salad or a warming bowl of soup. 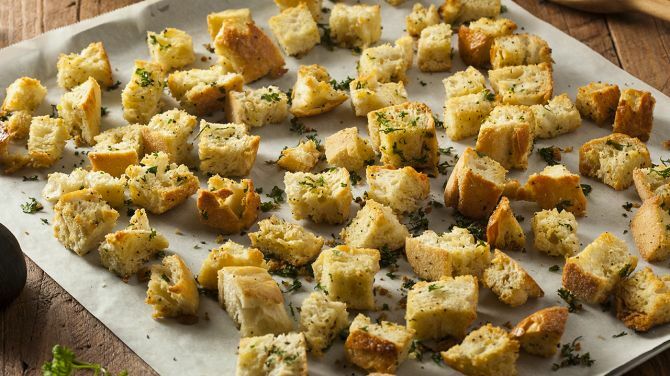 This recipe from Natasha’s Kitchen packs loads of flavours into your croutons, making you totally forget that they were originally an old loaf of bread. 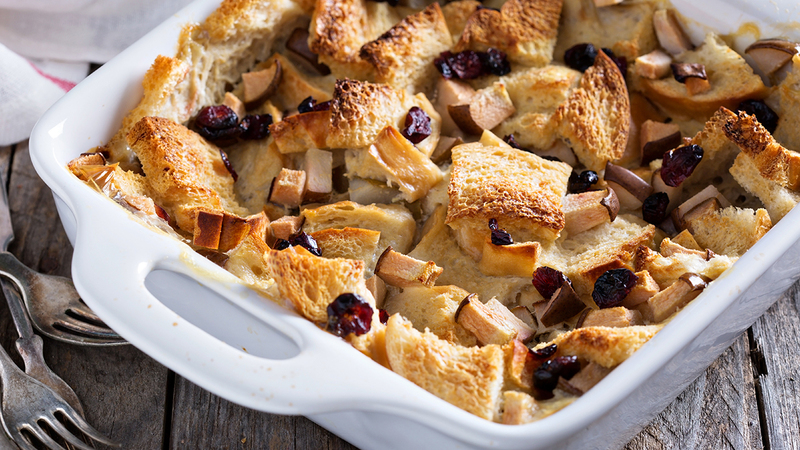 Fancy indulging your sweet tooth with that stale bread instead? Make Tefal’s favourite bread and butter pudding, which is a hearty dessert for cold days. 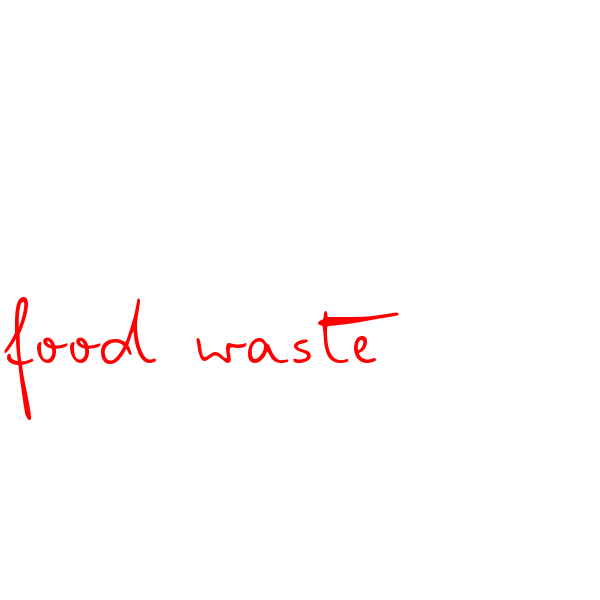 This recipe is even more anti-waste, because it tells you how to adapt it for different numbers of people. That means there’ll be absolutely nothing left to go in the bin and everyone will have full bellies. One way to make sure you’re not chucking out more food than you need to is to store leftovers properly. 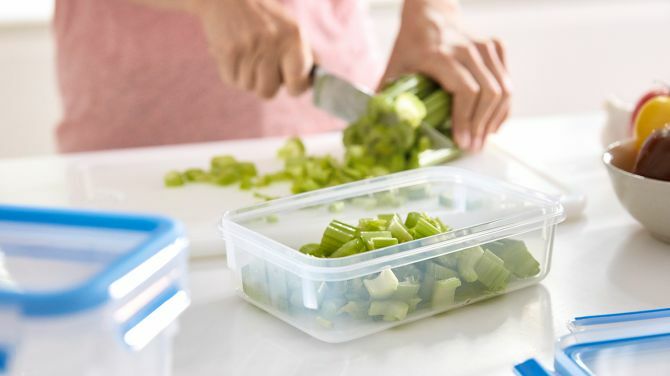 MasterSeal containers are leakproof and can keep food fresh for twice as long as other ways of storing the bits you didn’t eat. That will give you more time to enjoy them without having to send them towards the bin. 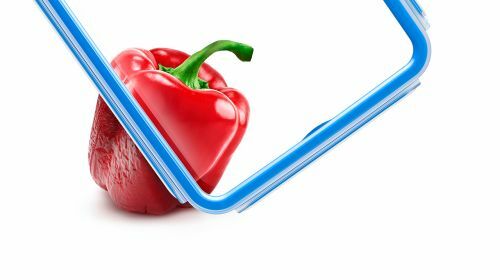 Keep food fresh for longer! Do You Like To Waffle? 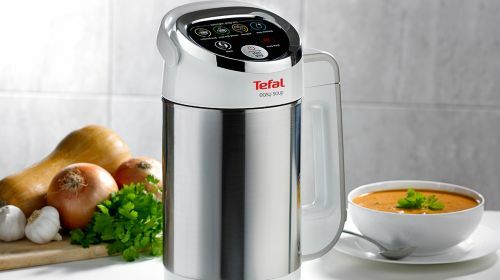 Tefal – Innovators Since 1954! From no-stick pans to the cake factory, here at Tefal we’ve been innovating for 65 years and we’re not afraid to shout about it. Go old school with the family and enjoy some of the things you did back in the 1970s this Easter. Junk food ads could be banned on YouTube and Facebook as the government looks to fight the childhood obesity epidemic. Do you think this could help? Which Mother’s Day Package Do You Owe Your Mum? Deep down we all know what we were like as children, so work out whether you owe your mum the bronze, silver, gold or platinum package this Mother’s Day. When Is A Pie Not A Pie? From pastry lids to potatoes, the great debate about what makes a pie a pie is what unites and divides us. Where do you stand? The mayor of Bologna has asked everyone to stop calling the pasta dish spaghetti bolognese and refer to it as ragu instead.